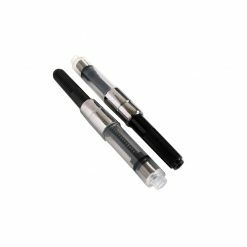 These universal fountain pen converters are perfect to use bottled ink on your favorite fountain pen. 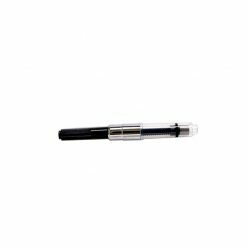 Our Universal Fountain Pen Converter allows you to easily experience hundreds of fountain pen ink colors that only come in bottles. These universal fountain pen converters turn a cartridge pen into a plunger fountain pen. 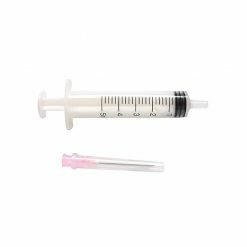 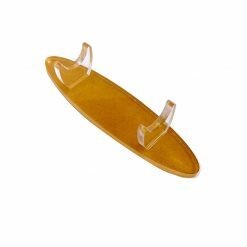 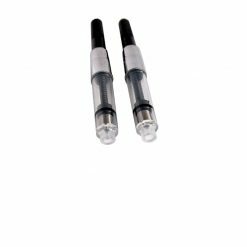 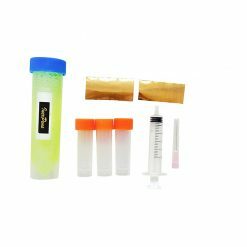 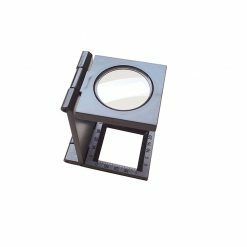 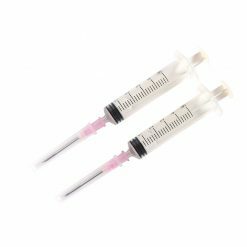 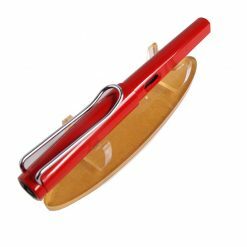 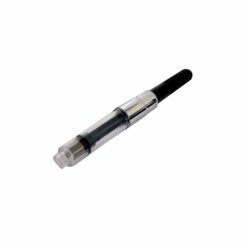 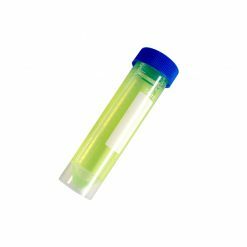 Our converter will fit into any Standard International Fountain Pen cartridge/converter fountain pen, allowing you to fill your pen from bottled ink. 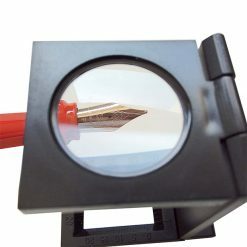 InexPens universal fountain pen converters come with a metal agitator to assure perfect ink flow. 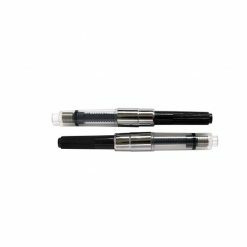 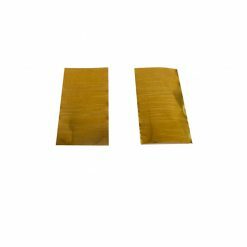 1 – Install the pen converter in your fountain pen. 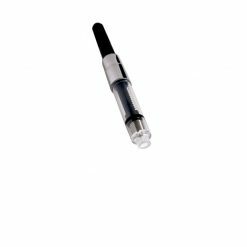 Keep in mind that converters are designed to fit tightly, so, don’t be afraid to use a bit of force when installing it if you have to. 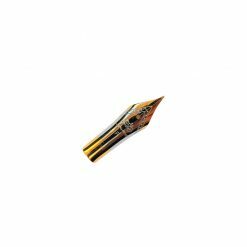 2 – Dip the pen nib into the ink. 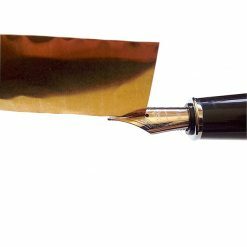 Confirm that the entire nib is submerged in ink to assure you’ll be able to fill your converter. Most fountain pens draw ink through a breather hole at the base of the nib, and that’s the reason why you need to make sure that the entire nib is submerged in ink. 3 – Turn the converter knob counterclockwise to lower the piston and release the air from the fountain pen. 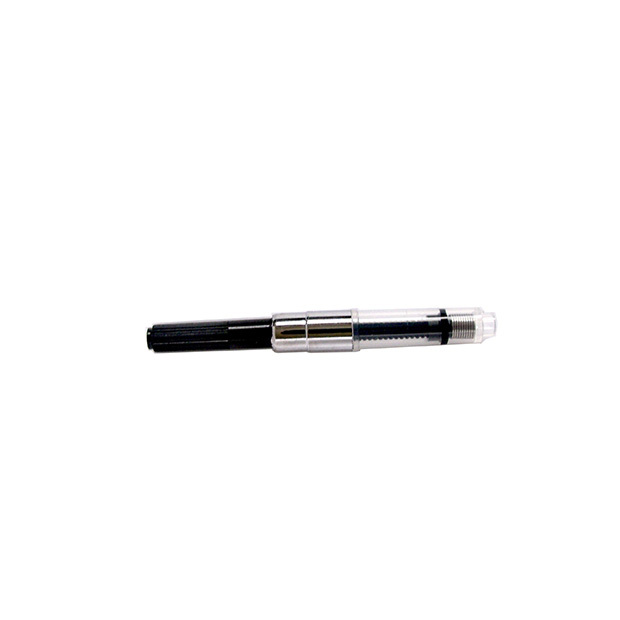 4 – Turn the converter knob clockwise to draw ink into the fountain pen. 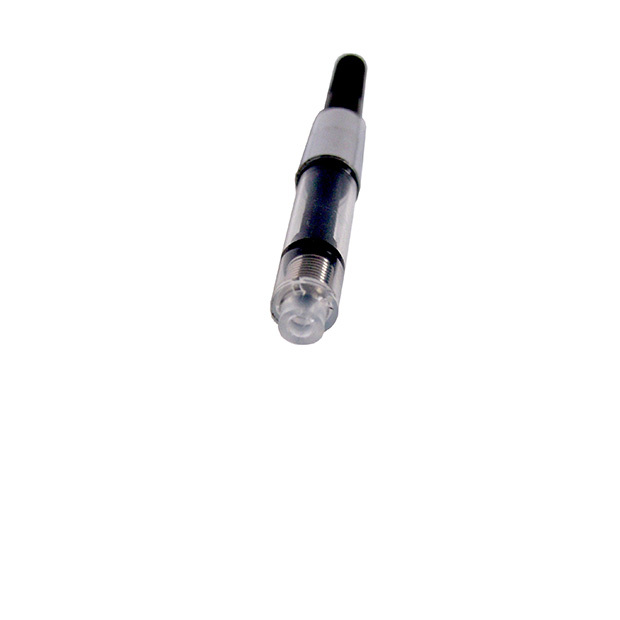 5 – In order to fill the converter as much as possible, you can repeat steps 3 and 4 to reduce air, and increase the ink capacity. 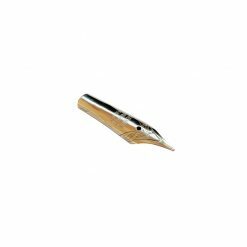 6 – Clean the grip section of your pen with a tissue or paper towel, and reassemble the pen. Once you complete all these steps, your fountain pen should write smoothly without any hard start or any skipping. 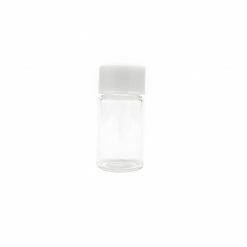 You can also refill your converter directly in an ink sample vial or an ink bottle. To do so, simply insert your converter directly in the ink bottle, expel any air in it, and rotate the converter knob clockwise to draw ink into the converter. Make sure you clean the tip of your converter with a paper towel before you insert it on your pen.